A blend of 57% Cabernet Sauvignon, 15% Merlot, 15% Petite Sirah, 9% Syrah, 4% Cabernet Franc. This big red wine weighs in at a surprising 15.3% alcohol, which is nicely balanced so the wine is not perceived as "hot". A generous 22 months in oak. Drink now through 2022. ~1,000 cases produced. With passion and a commitment to hard work, Linda and Gerhard Reisacher launched Delectus Winery in 1995. 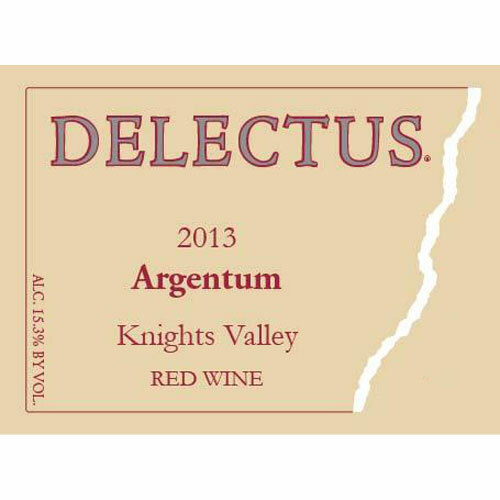 Delectus is a small family-owned winery that handcrafts luxury-class red wines from select vineyards throughout Napa Valley and Knights Valley. 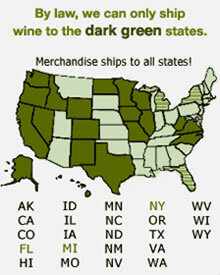 Their total annual production is about 4,500 cases. Darlings of the wine critics and boasting a loyal fan base, the winery's growing fame can be attributed to Gerhard's legacy as an eighth generation winemaker. Drink now through 2023.